Most martial arts systems rely on striking the attacker with violent punches and kicks, but in our Kids Jiu-Jitsu program we take a different approach. All the techniques are purely defensive and utilize no strikes. Furthermore, we teach children how to defuse confrontations and if attacked, we offer techniques to non-violently neutralize the threat and gain control until help arrives. In the Kids Jiu-Jitsu program, you never have to worry about your child becoming a bully under our guidance. It doesn’t matter if your child attends one class a week or several times a week they will learn how to look after themselves and live healthier. For this young age, the class emphasis is on having fun while exercising and socializing with other children. Your children will learn basic skills through fun games and exercises that develop teamwork, coordination, and good behaviour. 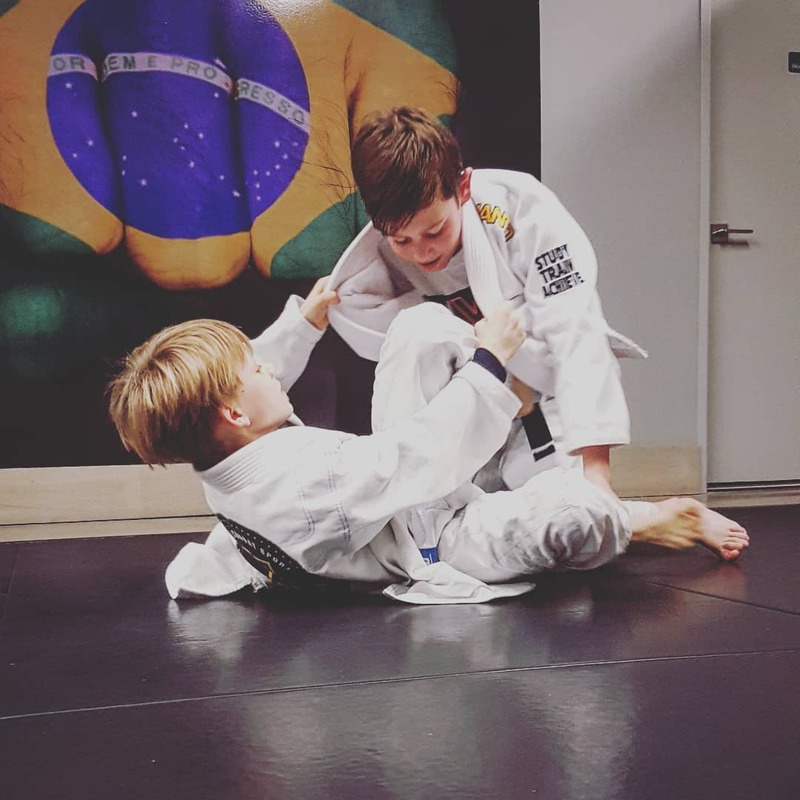 Each challenge your child faces throughout their Jiu-Jitsu training such as complicated moves, belt grading or competition will boost your child’s confidence. Punching and kicking is the smallest aspect within the art of Muay Thai; Discipline, respect, humility and courage are the most important lessons that every student must learn. Traditionally, Muay Thai instruction begins at an early age to help children develop into a person of integrity and inner strength. We’ve developed a kids program that captures the true spirit of the art. Watch your child develop their physical abilities, fitness, and mental focus while making new friends and having fun learning exciting new skills. They will learn competence and gain confidence. Our instructors know how to keep children involved and excited about the martial arts. By instilling discipline and pride, we can even help if you’re having behavioural problems with your child at home or school. 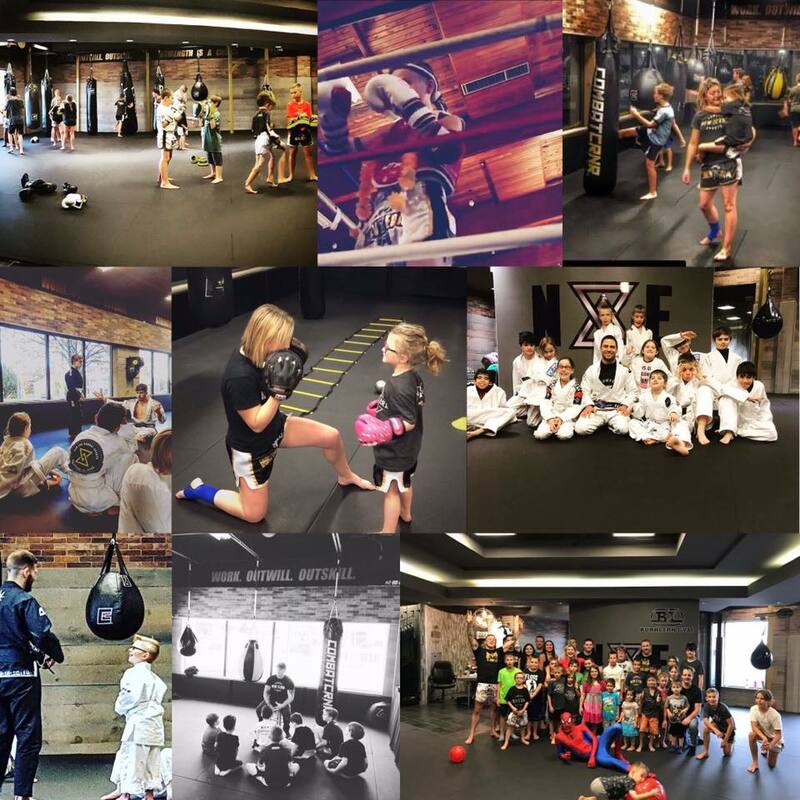 We want every child to be able to learn all the lessons that Muay Thai gives us. 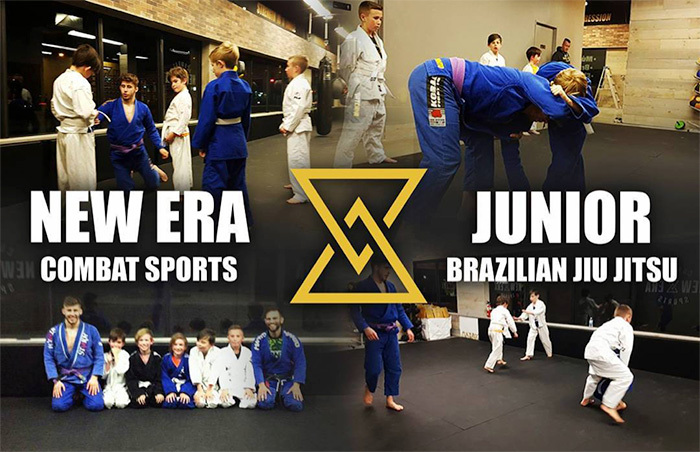 At New Era Combat Sports your children will have the opportunity to learn BOTH Muay Thai and Brazilian Jiu Jitsu. Our After-School Program instructors are experienced martial artists who love to work with kids and see them succeed. 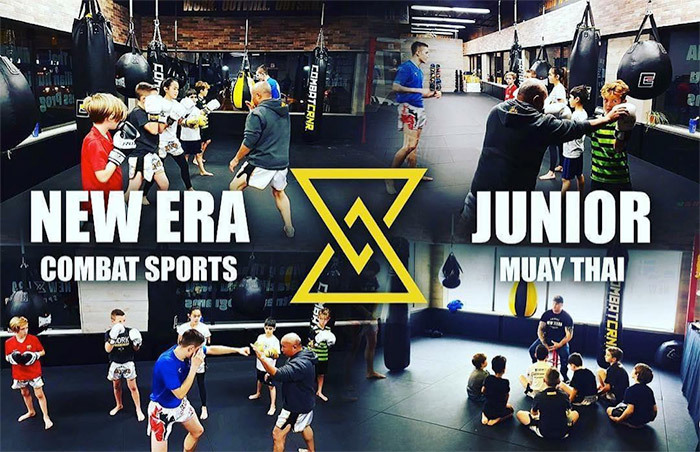 You will notice your child’s confidence, self-discipline and leadership skills improve by taking part in the New Era Combat Sports After School Program. Included in our membership fees are after school pickups by a licensed professional driving company, PD Days, and your choice of a free Muay Thai or Brazilian Jiu Jitsu uniform. Your children will have the opportunity to get out some energy with open gym games, quiet time to do homework, read a book or colour and of course their daily martial arts lesson where they will be proud to see improvements daily. 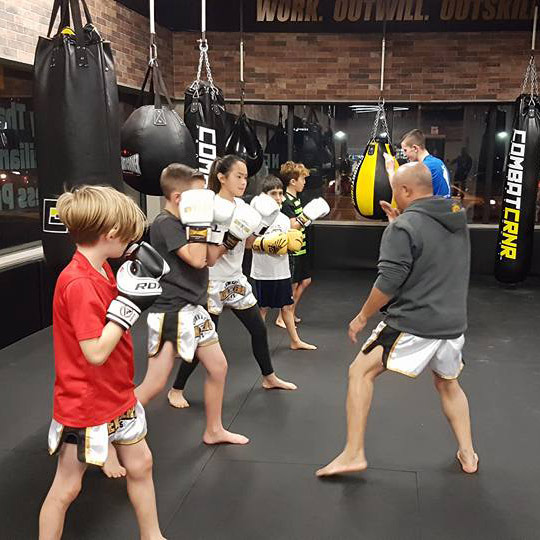 Parents can feel confident that the moment their children finish their day at school, that they will be in safe hands with New Era Combat Sports’ team of professionals. Trial classes are valid for any class, at any time, at New Era Combat Sports located at 10 Camelot Drive, Ottawa.